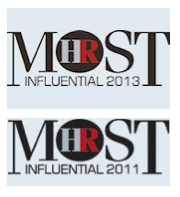 I'd like to invite you to take part in a survey on the Art of HR. The survey focuses on HR artistry - an important role complementing HR science and which is focused on provoking, inspiring, and helping create new meaning. HR artistry will also be examined during the global Art of HR conference this November in Dubrovnik, with Dave Ulrich as key speaker. 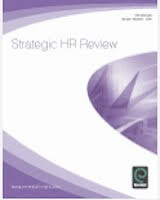 The survey will serve as basis for further research exploring this relatively rare perspective on HR. Our aim is to present the key findings from the survey at the Art of HR conference and use this event to enhance our insights about HR artistry. We will then publish the conclusions of the full research study, together with other inputs on HR artistry, in an Art of HR book which we would like to bestow on all of you who share our passion for leading and developing people in organisations worldwide. Please participate in the survey here. Thank you for sharing your insights with us and we look forward to communicating our conclusions back to you! 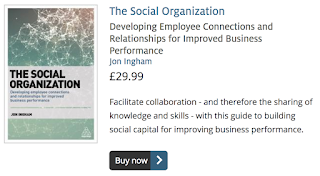 - Jon Ingham, Strategic HCM together with COTRUGLI Business School - organisers of the Art of HR global conference, and in partnership with HR Magazine. 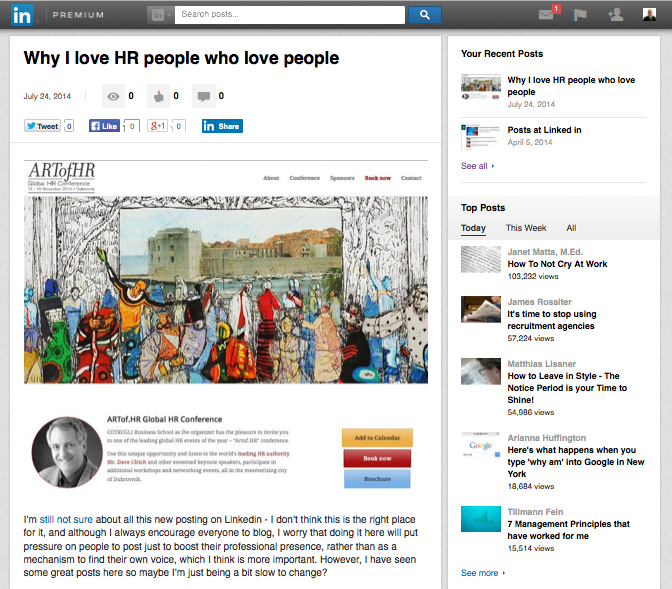 I've just published this post on Linkedin - why I love HR people (who love people). If you liked my previous post about Venus vs Mars, you'll hopefully understand. 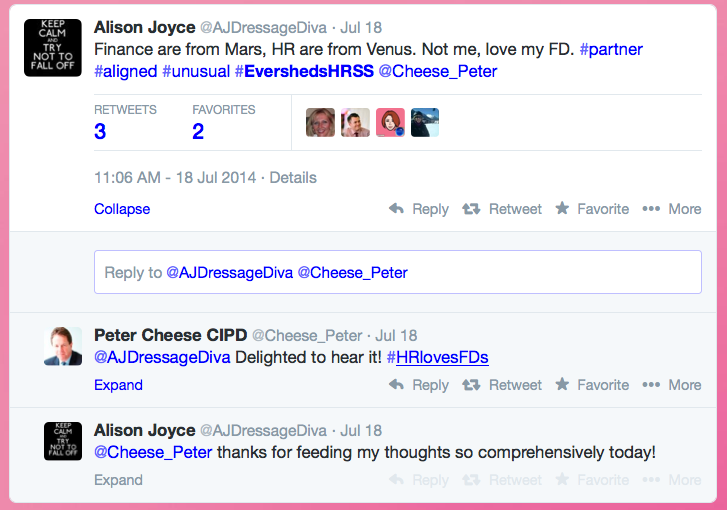 At the end of last week I was following the tweets from Eversheds HR Summer School which I spoke at last year and spotted this tweet, relating, I think to a presentation from the CIPD's Peter Cheese: "Finance are from Mars, HR are from Venus." Despite the fact that the tweeter also suggested this doesn't apply to her - she loves her FD - and Peter Cheese's response with #HRlovesFDs (a hashtag which - you might be surprised - hasn't quite managed to go viral) I do think there was something in the phrase. In fact it was something I was thinking about anyway as I'd been reading a few other things about CFOs including Management Today's suggestion that CFOs are developing into change agents. Firstly, although we're all used to 'I hate HR' articles, writers normally make a point of acknowledging the lots of good people who work within the function - few such allowances from Charan (only really where they're Finance people already running HR). I thought this was particularly cutting as we've always given a lot of respect to Charan. Even when he turned up clearly worse for wear to present at Singapore's Human Capital Summit in 2011 we muttered quietly to each other but didn't challenge him about it. (You might not be surprised that attendees in SE Asia responded so politely but I also chose not to tweet or blog on the session.) Well no such respect was shown to us from him. Perhaps if we'd challenged him then he'd have respected us more - so I'm trying to make up for the earlier omission with a robust challenge now. Secondly, I think Charan's reading of the situation is absolutely and completely wrong. He suggests HR (the strategic bit) needs to be led by the business, which is why he wants Finance to run it. I think that business needs to led by HR. Business is about people and needs to be a lot more people shaped than it is now. HR understands how we can do this. * = I know some great Finance people, though I've worked with some nasty examples of inhumanity from within that function too. But this article isn't written to disrespect them, Charan-style, but simply to argue that their function isn't as important or as strategic as our own (or if it is now, that this is just a hang over from the past, and the situation is already changing. Therefore I do think Peter Cheese has lost the plot a bit when he suggests that HR needs to use data, engage with other departments (Finance) and get fluent in finance speak in order to be taken more seriously. We do, but prioritising this is just a recipe for continued irrelevancy. So I'm not suggesting we shouldn't engage Finance - of course we should. But let's do so from a position of strength. It's HR which interfaces with the people in the business and despite MT's suggestion, has the best ideas and experience around engagement, performance and change agency. So let's talk to Finance, but change the agenda that Peter has suggested to how we can help them become more talent centred, using emotions and developing fluency in people speak. And if we do need to get together on one planet, let's help Finance to come to Venus rather than having us moving off to Mars. This isn't intransigence - it's just that it's Venus, not Mars, which today provides the best environment for the future of our businesses. 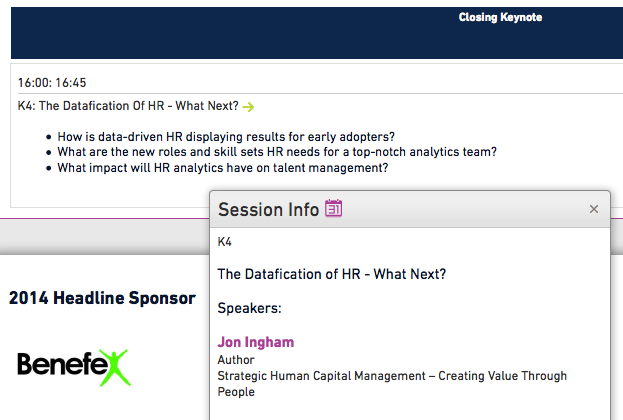 The Datafication of HR - What Next? 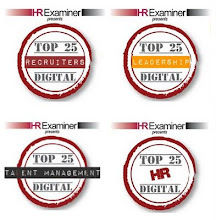 How is data-driven HR displaying results for early adopters? What are the new roles and skill sets HR needs for a top-notch analytics team? 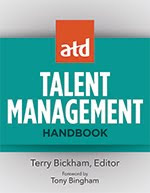 What impact will HR analytics have on talent management? I don't like the term datafication (Josh Bersin's fault!) but there's no doubt that the quantitative analysis of information relating to HR and especially reward and benefits is providing a growing challenge and opportunity to practitioners. So it'll be an interesting session. 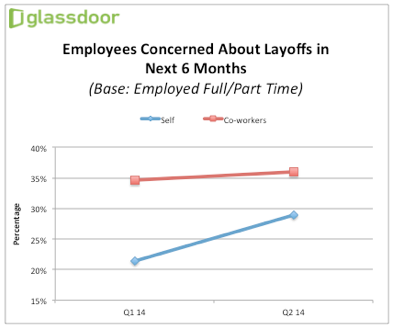 Along with all of the data on Glassdoor's own jobs and careers community, the firm runs a quarterly survey of employee confidence, conducted by Harris Interactive. The second quarter UK results are out today and contain some important messages for all businesses employing people here.